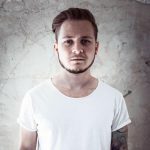 By: Maros Kortis Mangools blog SEO Top 6 SEO trends for 2018: Any game changers? 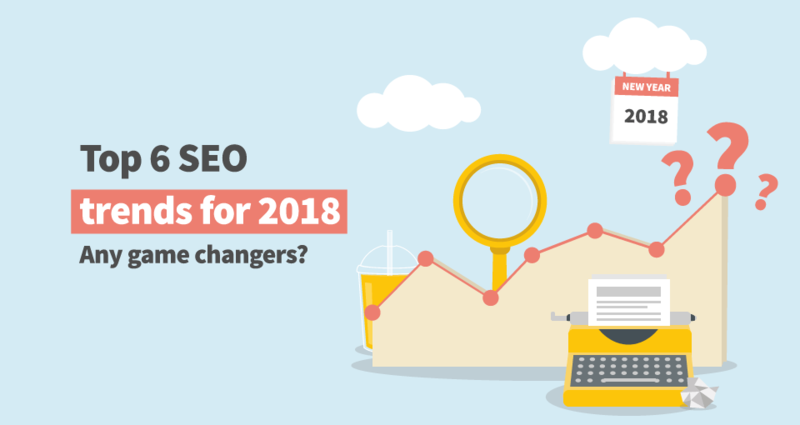 Top 6 SEO trends for 2018: Any game changers? We are ahead of another year that will make SEO more complex. That’s for sure. We have picked the top 6 SEO trends for 2018 so you don’t lose the track of what shapes the industry. Some of them are long-term challenges that evolve throughout years and some are actually happening. There’s prediction that up to 50% of searches will be done by voice in 2020. In 2016, it was about 20%. Apple switched from Bing to Google for Siri in September. Amazon’s voice search assistant, Echo Dot, was the best-selling product of this year’s Black Friday. Voice search is a long-term challenge, it’s not only a part of SEO trends for 2018. Moreover, Google RankBrain sorts search results by measuring the user’s interactions with the results. As it mostly deals with new complex search queries that haven’t been submitted before, we need to consider it when talking about voice search. 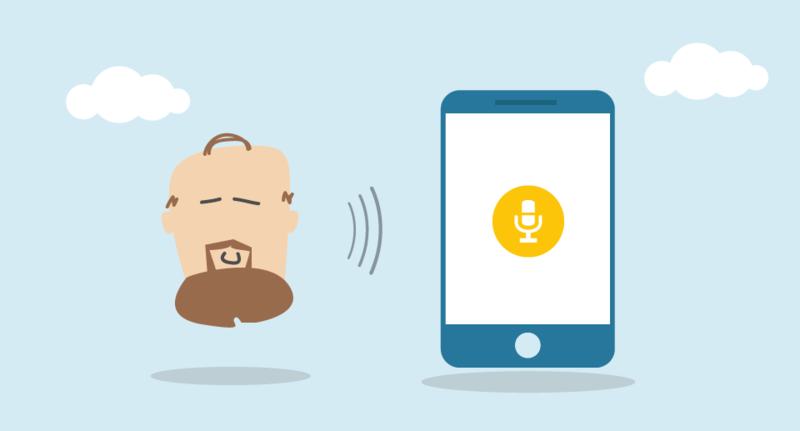 What to keep in mind when optimizing for voice search? Ranking in featured snippets is extremely helpful, therefore, you need to rank on 1st page. Voice search brings a lot of unique long tail keywords and controversial phrases but if you optimize for long tails, think how people speak, or brainstorm questions and answers, it will help. Use tools such as Answer the public or LSI Graph to get some cool ideas. 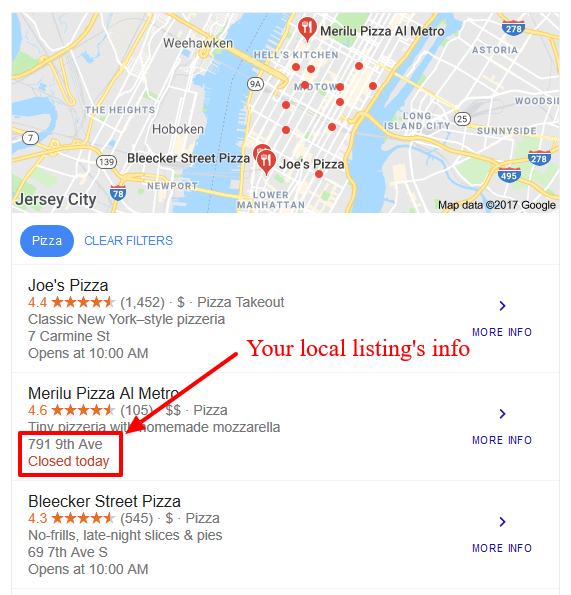 Voice search is widely used to locate physical places such as “Where to eat pizza on Manhattan?” or “Find pizza near me” when using location services so pay attention to optimizing your Google local listings. This is tricky. We all read and bloggers write about how Google algorithm continuously improves and gets more human-oriented thanks to implementing a machine-learning system. It’s true but many of these updates apply to Google RankBrain. The times when strictly SEO-oriented content stuffed with keywords outranked everything else is gone. Despite this, we still can see results that are, how to say this, a bit controversial? Never-ending content (even on landing pages) written on purpose that is optimized only for Google dominates SERP. 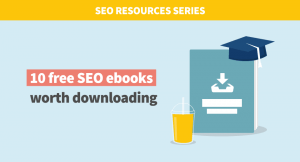 Don’t forget: optimized content and link profile still remain the strongest SEO factors. 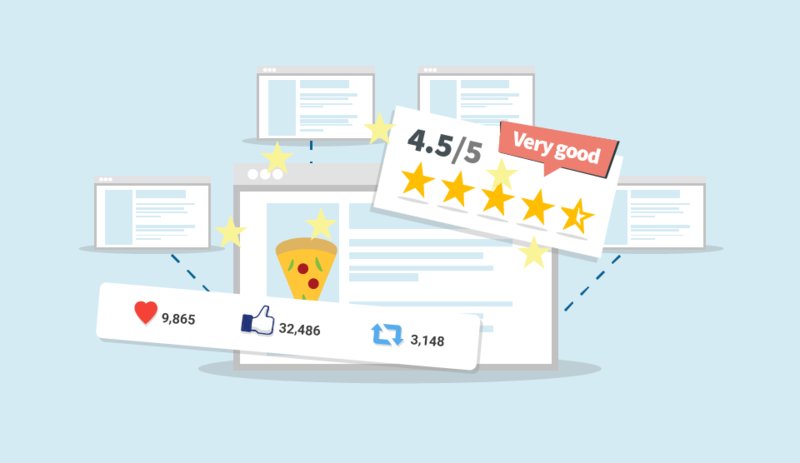 Sometimes well-optimized content with high engagement will do the job even without backlinks. One of our articles ranks in first 3 positions for more than a year. When it was published, the website had low authority so we did our best when it comes to UX-friendly content and overall on-page optimization. We made it to featured snippets with it! On the other hand, as I mentioned earlier it’s not that hard to find outdated articles that are optimized only for search engines (not real people) ranking 1st. I think we live in great times. Many changes are being incorporated while some old techniques keep working. We’ll see how long. SEO is more complex and advanced leading to better UX and that’s what it should be about. It starts with seeing your website in search results and continues with the CTR. It’s not only about generic search results. Featured snippets, carousels, news, ads, “People also ask” add-ons, and all tested features by Google influence the engagement. Some say they lead to lower CTR. In my opinion, it depends. Your job is to persuade users to click on your results regardless of what is the type of the results. CTR is the key to success. 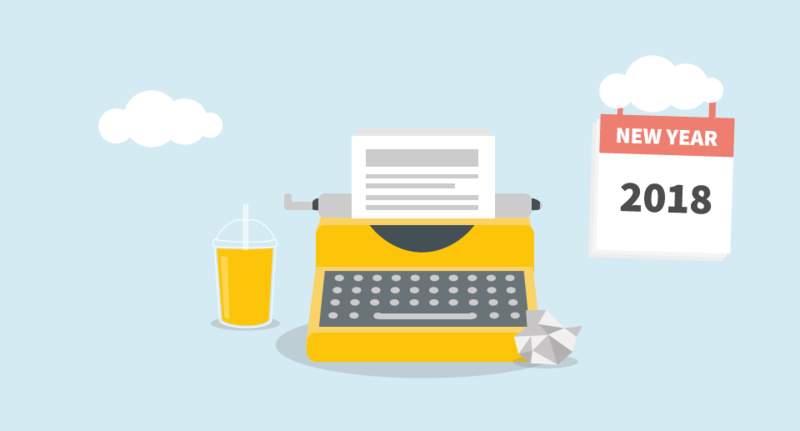 Read our Click-through rate basics with optimization tips. Naturally, the site itself can’t make the users banish immediately. On the other hand, it doesn’t need to be the best site ever. The top evergreen of all! But there’s no change in this. Producing quality content will always be a trend. To be honest, I wouldn’t call it a trend, it’s a must. There are many guides on how to write content and how to do keyword research so let’s move to the next trend. 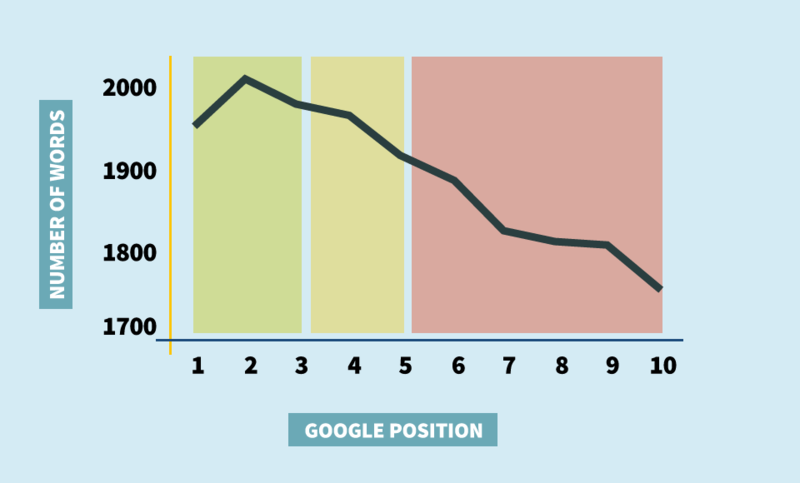 Mobile started driving more traffic but desktop brings more engagement. But it’s important to understand user’s behaviour and intention behind their actions. 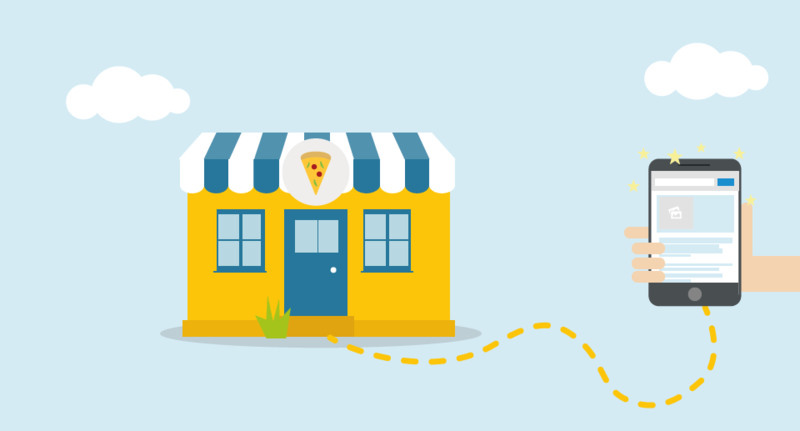 Local SEO is crucial for mobile search. On top of that, Google changed the way how localized search results are generated to make them even more localized and relevant. SEO specialists have to use specialized tools such as SERPChecker. Keep in mind that local SEO will be influenced by voice search. These two will most probably overlap in the future. In addition, Google RankBrain plays a role in this as well as it’s particularly oriented on search queries that Google hasn’t seen before. Google announced mobile-first indexing in November 2016. It was supposed to be launched in 2017. 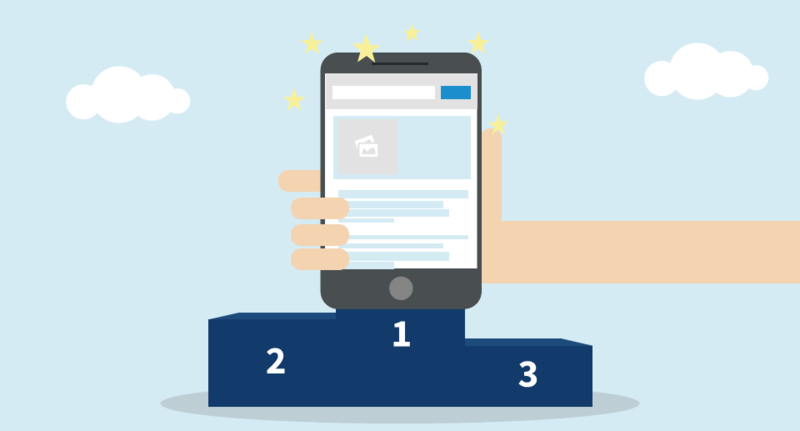 Regardless of the release date, mobile optimization should be one of your top priorities. Mobile-first means that Google will consider the mobile version of a website as primary to generate its ranking. So what can you do to be ready? 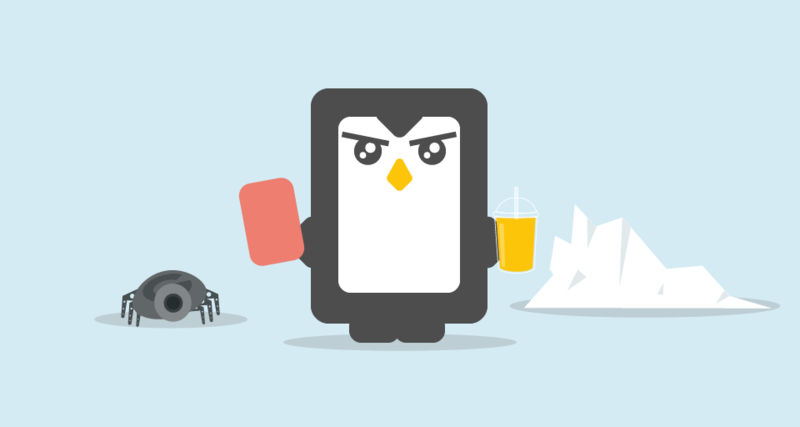 A few days ago Google published some extra tips that help to ensure your site is ready. This can trully be one of the major SEO trends for 2018. Don’t forget to test your website in Mobile-friendly test tool. We considered it as one of the top trends of 2017, however, it’s not. According to Google, over 25 million domains implemented AMP but it’s not a ranking signal. Starting February 11, 2018, all AMP versions must be comparable to the original (canonical) content. In other words, websites that won’t comply with this policy will be shown the original version instead of AMP. We’ll see whether and how accelerated mobile pages will change the search industry one day. Yeah, it would be nice and user-friendly. Unfortunately, it doesn’t work (that much). A study by Backlinko found out longer content such as ultimate guides and long-form blog posts outranked short articles in Google. That’s why I don’t consider this one of the SEO trends for 2018. The truth is you wouldn’t write a keyword research guide containing 500 words but in some cases, I don’t see a point why Google should prefer content that’s at least 2,000 words. This is connected to what I discussed in the 2nd trend of this post. Are you ready to become more skilled SEO specialist in 2018? Some techniques don’t change at all, so don’t make a mountain out of a mole-hill. But keep an eye on trends shifting the industry so you are at least one step ahead of competitors. Are there any SEO trends for 2018 we missed? Share your thoughts in the comments below.